Reception UK (RUK) is a flexible bespoke service providing creative solutions for businesses who need a high quality front of house service. All RUK receptionists are highly skilled in a variety of duties meaning they are always willing and able to go above and beyond the call of duty so that you can be certain the first person your own clients or customers see is creating an exceptional first impression. 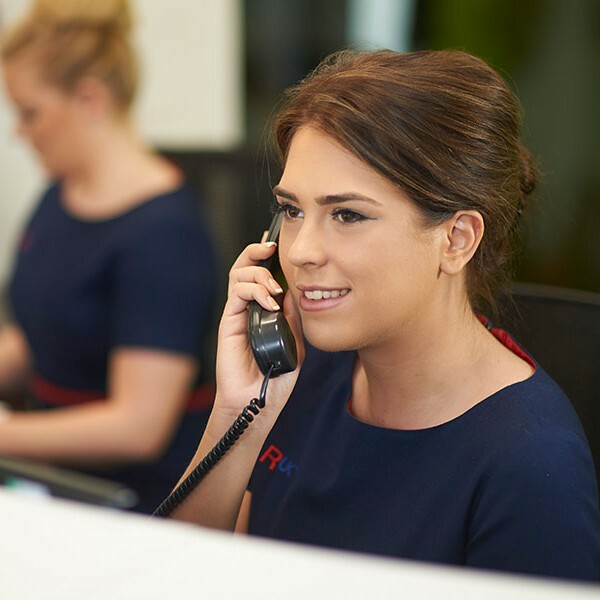 RUK’s aim is to develop the traditional receptionist into a front of house management role. We do this by creating open dialogue between our clients and our own staff to evolve beyond simply having someone sit behind a desk to someone who emulates a hotel concierge style service. Whatever the requirement, however simple or complex, RUK has the solution.